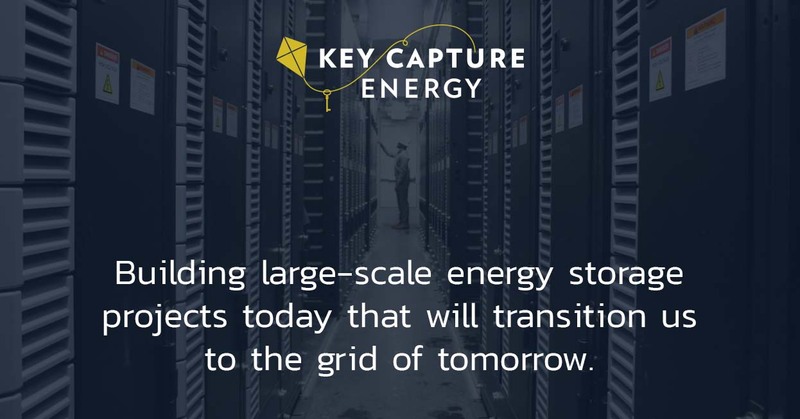 Key Capture Energy identifies, develops, constructs and operates energy storage solutions to foster greater deployment of renewable energy, create a more stable electric grid, and provide value to all ratepayers. 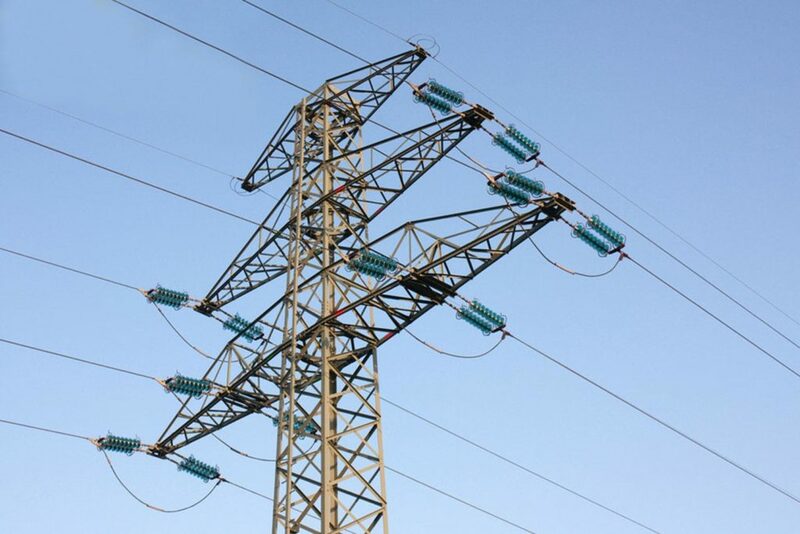 We comprehensively study the grid for geographically and electrically beneficial market opportunities and research and select the best technology solutions to meet the needs of an evolving energy landscape. 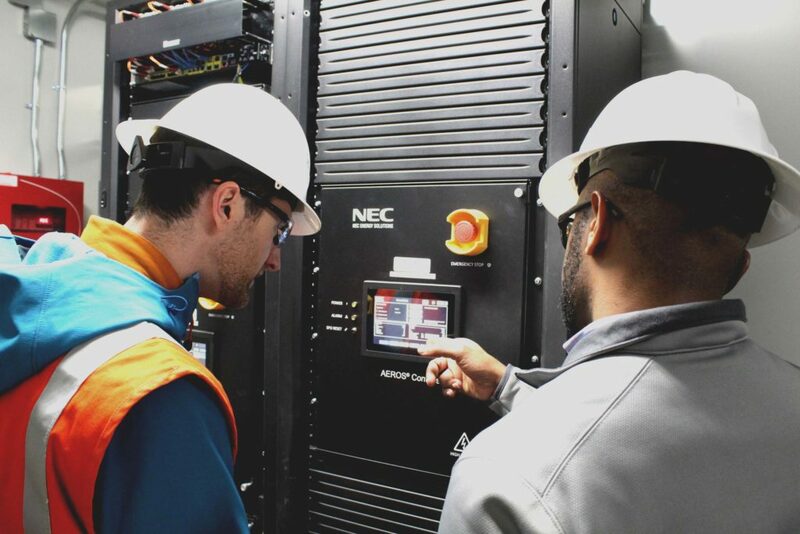 We efficiently construct and effectively operate large-scale energy storage projects today that will transition us to the grid of tomorrow. 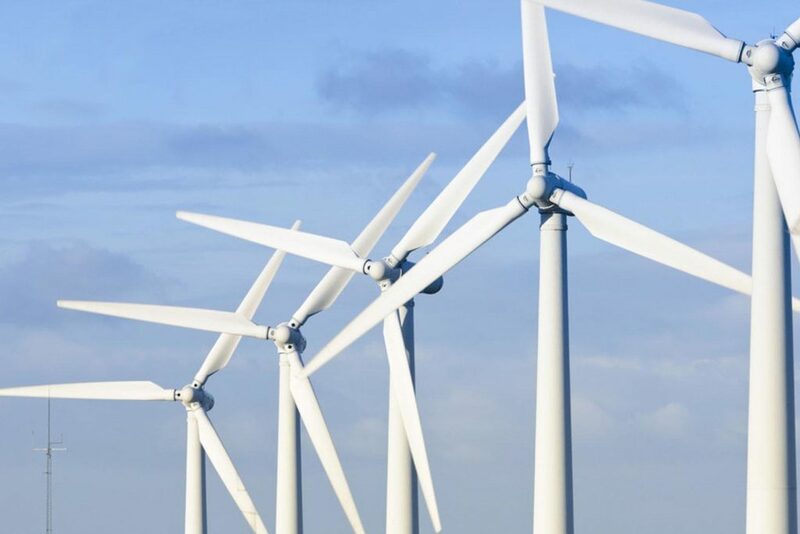 As power and transportation converge and the world’s energy demands move to large-scale wind and solar projects, large-scale energy storage projects provide the missing piece to keep the electric grid stable. 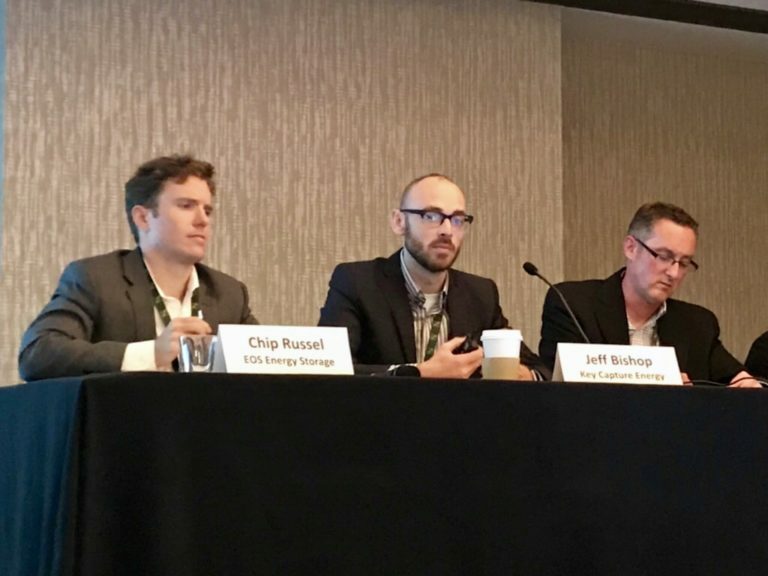 As energy storage system prices continue to decrease, our economy becomes more electrified, and utilities and grid operators work to repair aging assets and modernize system capabilities, there will be widespread investment in new technologies and strategies to deliver better outcomes at a lower cost. 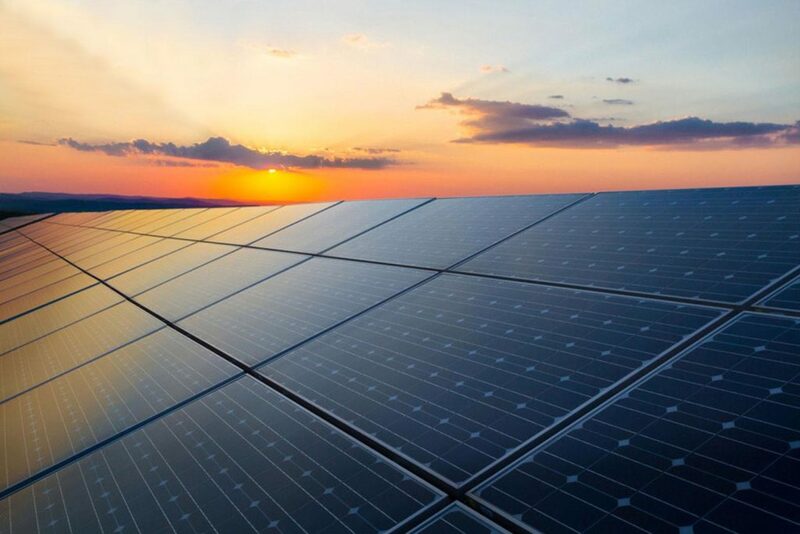 The country’s energy mix is evolving, and battery storage technology provides a solution to safely and efficiently store energy so that it can be consumed on demand, its output can be controlled, and energy distribution can be regulated, making the grid more flexible and reliable. 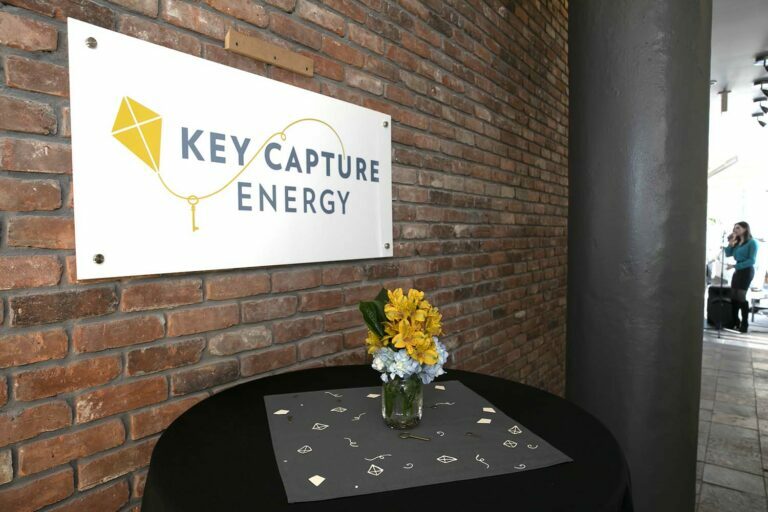 Key Capture Energy is comprised of a team of accomplished energy experts who have vast experience in greenfield development, project finance, power origination, grid system design and engineering, and more.